THERE'S POWER, THEN THERE'S HEMI 5.7L V8 P-O-W-E-R!!!! FIRST TIME YOU SIT BEHIND THE WHEEL OF THIS MACHINE AND YOU CAN UNDERSTAND WHAT THE RAVE AND ADORATION IS ABOUT. 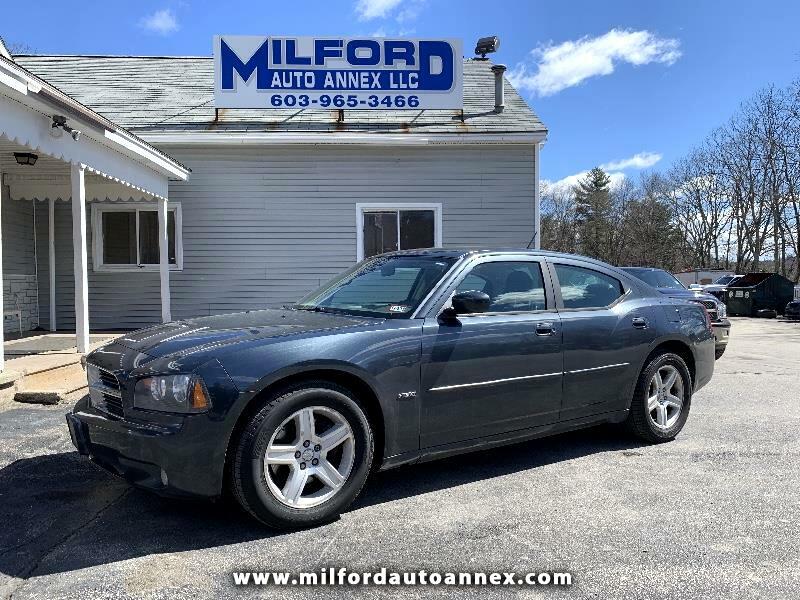 SUPER CLEAN CHARGER WITH A NICE AND LOADED LEATHER INTERIOR, DUAL CLIMATE CONTROL, HEATED SEATS, CRUISE CONTROL, AND SO MUCH MORE, IF RESPONSE IS WHAT YOUR LOOKING FOR WHEN YOU PRESS DOWN ON THE GAS PEDAL. NOW WE'RE NOT TELLING YOU TO GO ROB A BANK, NOR DO WE CONDONE THAT TYPE OF ACTION, BUT, IF YOU DO, THIS IS THE GETAWAY CAR YOU WANT TO HAVE!!! IT HANDLES LIKE A DREAM, AND THEN SOME!!! CALL, EMAIL, OR TEXT TODAY TO SETUP YOUR TEST DRIVE OR GET PRE APPROVED WITHIN MINUTES!! !